Nowadays, many people turn to the loan lending industry when they experience financial difficulties. The most popular type of loan that borrowers use is called payday loan. Residents of South Carolina are also quite attracted to this short-term loan, and payday loan lending offices can be found across the state. South Carolina payday loan laws are explained in this article. In 1729, South Carolina has officially separated from North Carolina. Today, South Carolina has a lot of big textile mills that produce much more output than its farms in money value. There is big production of pulp, chemicals, steel products, wood, apparel and machinery. Places that attract the interest of most tourists include Fort Johnson, the Cypress Gardens, the Fort Sumter National Monument, the Riverbanks Zoo and many others. South Carolina is the 40th biggest state in the United States and it has a large population with over 4,896,146 people. Payday loans are loans that are short term for a small amount of money. It’s also called cash advances. The borrower gets a small sum of money that he must then repay in full within his following paycheck. In most cases, payday loans are used by borrowers to deal with an emergency situation, such as the need of a car repair, or payment of a medical bill. Payday loans can be a good solution to emergencies because they are very fast. The whole process from applying to having the money in your pocket may be completed within a few hours. 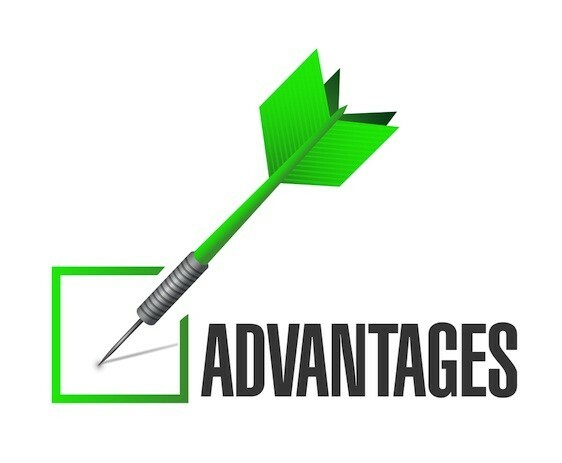 Another feature is that you can get a payday loan even if you have a bad credit score. Normally, the amount for a two-week payday loan does not exceed $500. The standard length of a payday loan is 14 days. 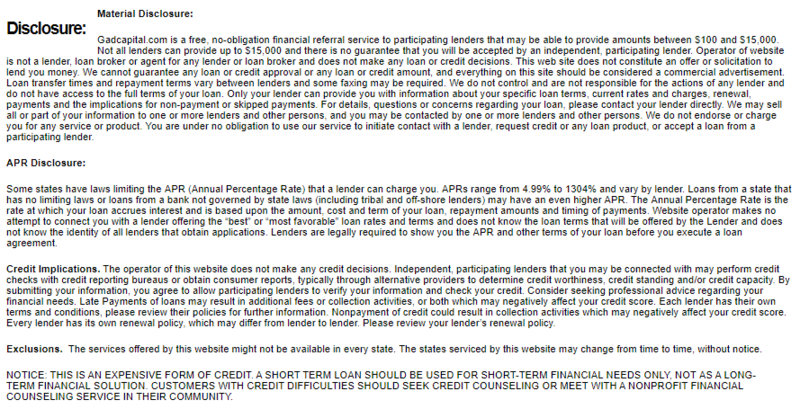 Lending out payday loans in South Carolina is legal according to the S.C. Code Ann. 34-39-110 et seq. Therefore, all payday loan lending companies adhering to the South Carolina payday loan laws can legally conduct their businesses. The maximum loan amount for a 14-days payday loan in South Carolina is $550. The annual percentage rate can go as high as 390%. Payday loan lending companies in the state can also charge a 15% fee for every $100 borrowed. The maximum loan term period for a payday loan in South Carolina is 31 days. There aren’t any specific regulations regarding the number of outstanding loans a borrower can have as well as any extensions and rollovers. There is, however, an NSF fee restriction that forbids lending companies for asking more than a $10 NSF fee on a check. Criminal action against borrowers are also not allowed. In South Carolina, the government controls all the loan lending companies in the state. If a company wants to set up a payday loan lending business in South Carolina, that company should get a license from the State Board of Financial Institutions in order to operate legally. In South Carolina, every single payday loan must have a signed agreement by the lender and the borrower. The contract should state the name of the lending company, date of the transaction, amount of money and all the included fees. The fees, as well as the annual percentage rate, should be in US dollars. If you are a resident in South Carolina, you will most likely find a payday loan lender’s store near your office or home. So if you want to apply for a loan, you just have to visit that lender’s store nearest to you and submit your application. Payday loans, however, give you a second option. That option is to go through the whole application process from the comfort of your home by visiting a payday loan lender’s store online. Applying for a payday loan requires little to no documentation. The application process itself is super fast. 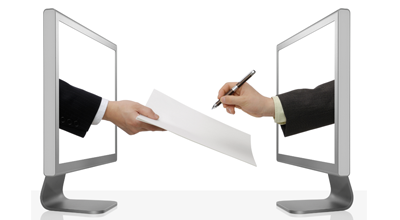 You will get a very fast response on whether your application has been approved or rejected. Once your loan application has been approved, you will have your money as soon as within hours. In case you have decided to go online to apply, one may wait for the next working day in order for the money to be transferred into your bank account. Payday loans are an extremely fast service compared to traditional loans from banks, where you would have to wait for days and weeks to be approved for a loan and get the money you so desperately need. There are so many people with bad credit scores who are tired of loan rejections.They cannot believe how easy it is to qualify for a payday loan even with a bad credit score. Getting a payday loan with a bad credit is just as easy as getting one with a perfect credit score. 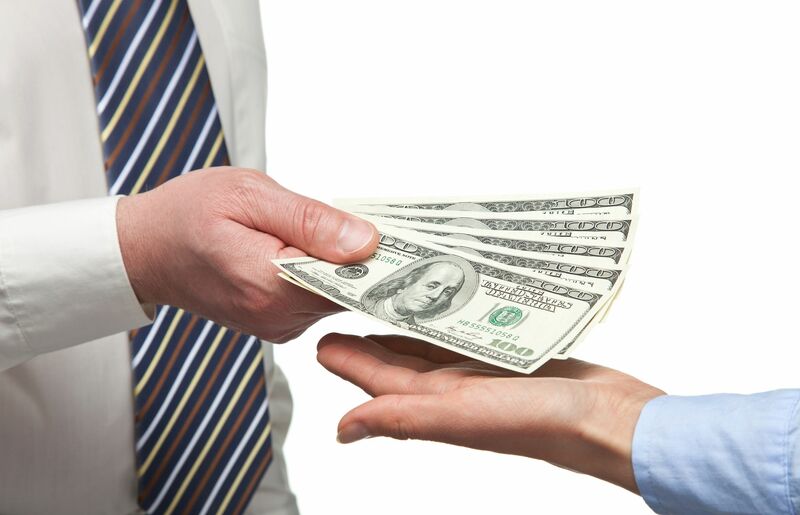 Payday loan companies only care if you are going to be able to repay the loan amount. They have no interest in your credit score and most times only do a very quick and small credit score check on their borrowers. While you have to specify exactly what you are going to do with the money when getting a loan from traditional lenders, with payday loans, you are free to do whatever you want with the loan. As long as you are not doing anything illegal with it, no one will interfere with your money spending choices. There are still some basic requirements that you must have to qualify for your loan.